With just four days to go before the Tesco-anchored retail portion of Trinity Square opens (on Thursday 23 May), Gateshead shoppers are getting their first glimpses of signage and shopfit works, while the site as a whole remains a hive of activity. Alongside, the confirmed tenant list continues to evolve. 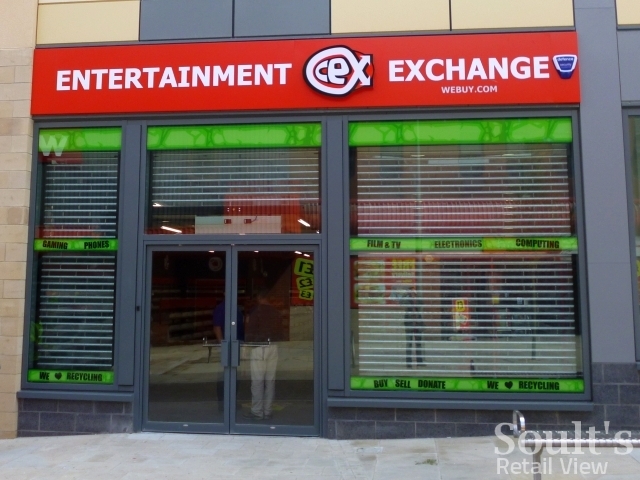 Since my previous blog in April, the lettings I mentioned there – to Sports Direct, CeX, Subway and Poundland – have all now been confirmed, joining the four that were announced early on: Greggs, Ladbrokes, Phones4u and Costa. 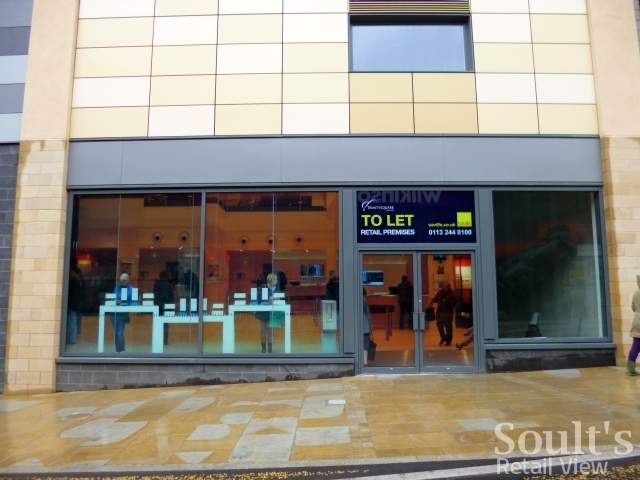 In addition, the updated Trinity Square letting plan has revealed that the pawnbroker Albemarle Bond is also signed up, most likely relocating from its existing premises in the High Street’s historic Burton building. 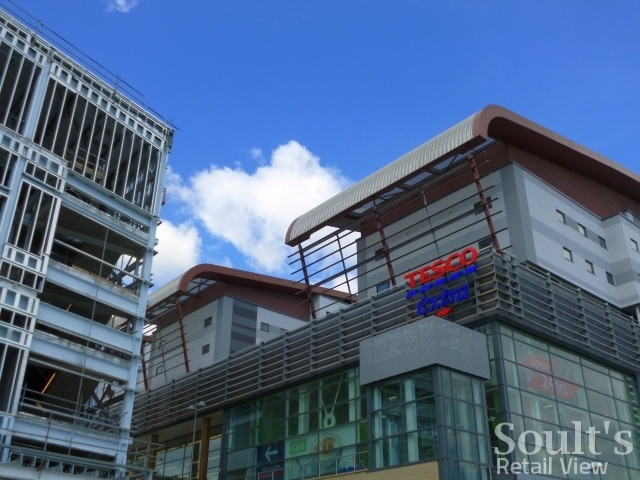 Though not yet confirmed, Boots and at least one bank – thought to be Lloyds TSB – are also believed to be taking space in the scheme. 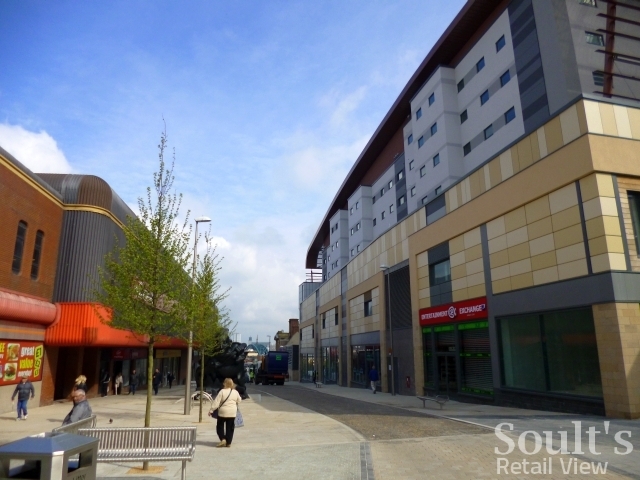 An April update of the letting plan also showed Frankie & Benny’s and Supernews as confirmed for units facing West Street, though these have both now been deleted and reverted to ‘under negotiation’. 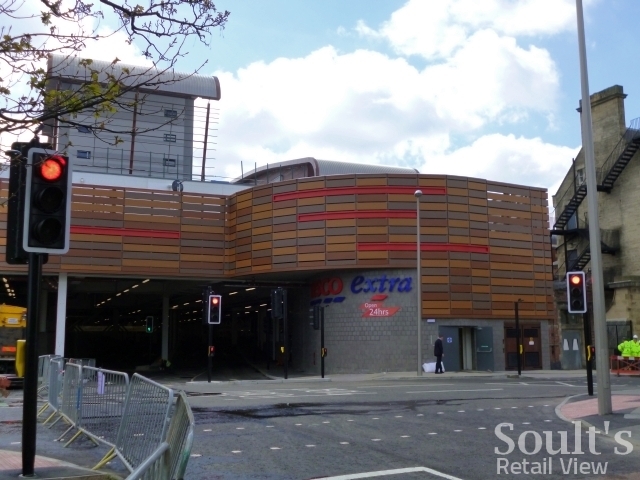 Meanwhile, it’s positive to see two local independent businesses – the old-fashioned sweet shop Moffees, and Anzacs Hair & Beauty – confirmed as taking two of the units facing High Street, beneath the 103,000 sq ft Tesco Extra store. I believe Moffees currently trades from the Gateshead suburb of Low Fell, while Anzacs seems set to relocate from its existing High Street premises above Albemarle Bond. 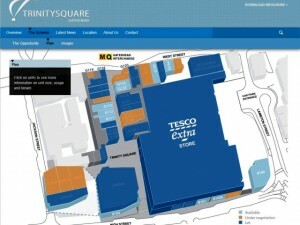 Overall, the online letting plan now shows 14 confirmed lettings (including Tesco and Vue Cinemas, and Poundland and Sports Direct each taking what had originally been earmarked as three separate units), a further 12 units in negotiations (shown in orange on the plan), and 11 available (pale blue). It seems likely that the pace of lettings will pick up further once the scheme is open and prospective tenants can see how it’s performing. In the meantime, the Tesco Extra store has been receiving deliveries since last week, and will open at 8am on Thursday, along with the scheme’s 750-space undercroft car park; however, shoppers expecting to see very much else open on the first day may be disappointed. 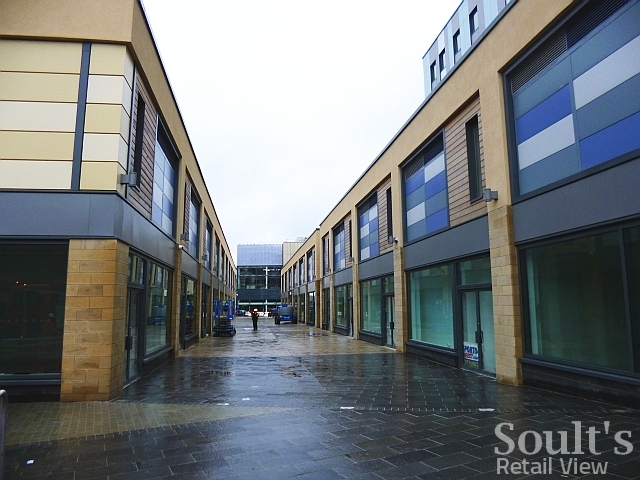 Along Ellison Walk – the new ‘street’ connecting the scheme’s central square to Gateshead’s existing West Street – only Greggs has its signage up so far. 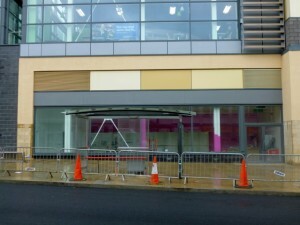 Nearby, posters in the window announce Sports Direct’s presence, though it’s not expected to be ready to open for at least another week or so. 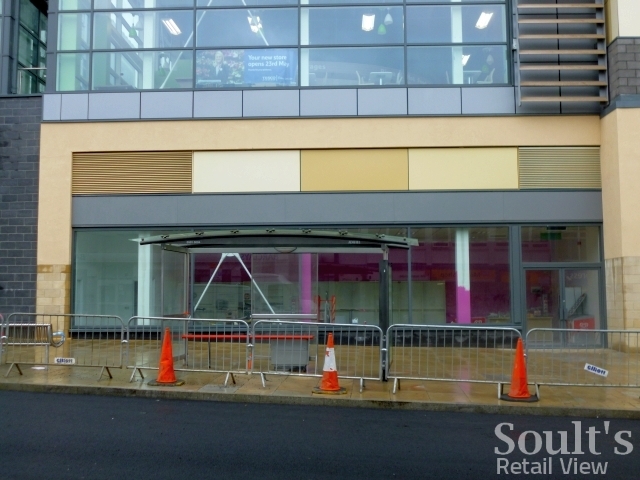 In High Street, there’s nothing in the windows of the existing Poundland or Albemarle Bond to indicate an imminent relocation, suggesting that these new stores won’t be opening immediately either. 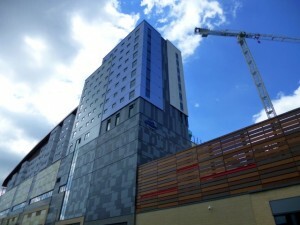 Elsewhere, work continues on the Vue cinema ahead of its opening later this year, while we have to wait until September next year for the first of nearly 1,000 Northumbria University students to take up residence in the accommodation blocks. 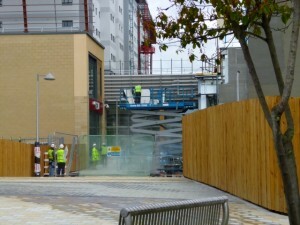 There are some signs of progress ahead of the scheme’s opening day, however. 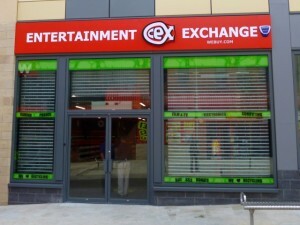 On West Street, CeX has its signage up and its fitout complete, and is confirming that it will open on Thursday. 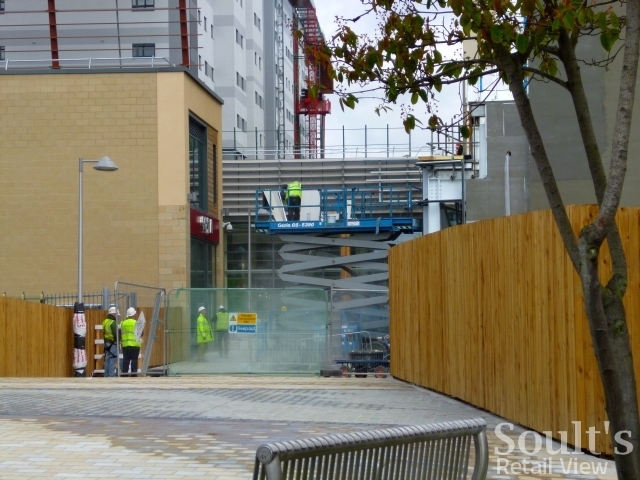 On the High Street side, work on Moffee’s is underway, and the signage for the new Costa – which will occupy two floors – is visible from the new pedestrian access in Jackson Street, creating a link to the rest of the town centre where previously there was just a wall. 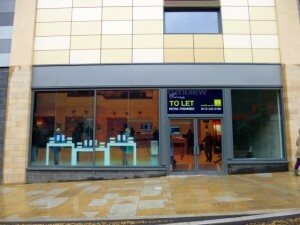 Fake shopfronts have also been installed across the scheme, helping to mitigate the visual impact of empty units. 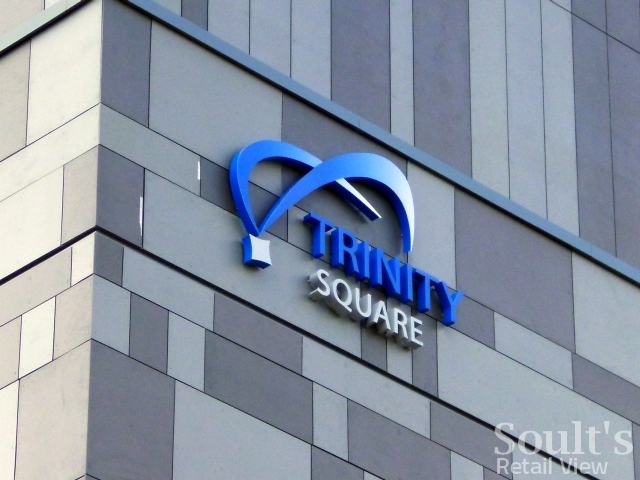 Regular readers will know that I’m a big supporter of the Trinity Square scheme, both in my capacity as a retail commentator and as someone who lives, works and shops in Gateshead. It is, after all, a £150m investment in a tired town centre in the midst of an economic downturn, and one of only a handful of new shopping centres to open in the UK this year. 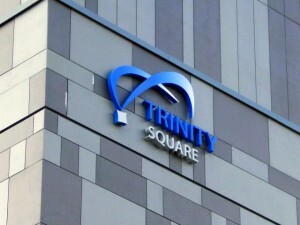 For all that, the short-term impact of Trinity Square will include both positives and negatives. 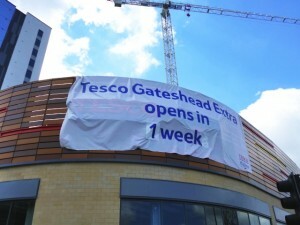 Gateshead town centre has proved surprisingly resilient amid the disruption of the scheme’s development and the temporary loss of its major retail anchor in Tesco, successfully filling the space vacated by the departure of Woolworths and the Co-op department store thanks to names like Wetherspoon, Ponden Home, Card Factory and Poundland. The new Tesco Extra, more than three times the size of its predecessor, should bring back many of the shoppers who used the old store, as well as attracting new ones thanks to its improved ranges and shopping experience. 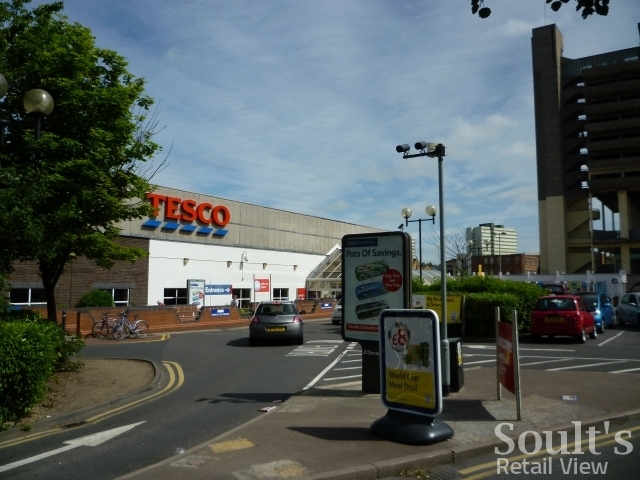 Sports Direct and Costa, in particular, are also useful and well known brands that would have been very unlikely to invest in Gateshead town centre previously. At least to start with, these benefits will be partly offset by as many as eight Trinity Square tenants – as well as the temporary Tesco store – vacating their existing space in Gateshead town centre, with High Street likely to be especially hit. 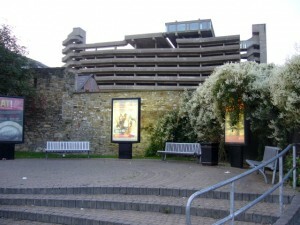 As I’ve suggested before, however, a number of factors point to the scheme having a definite positive impact in the longer term: the cinema and restaurants, building a nighttime economy where previously there was barely one; the students, bringing spending power and a more diverse town centre user base; and the fact that Trinity Square is literally the middle of the town centre doughnut, rather than an edge-of-centre scheme sucking the life out of an established retail core. 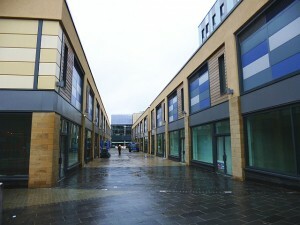 Indeed, even where businesses are relocating, their vote of confidence in the town centre – by investing in better and often bigger premises – is a welcome sign. So, while the established parts of Gateshead town centre may look a little threadbare initially, I’ll be surprised if the Gateshead of three years’ time isn’t in a much healthier state than it would ever have been without Trinity Square. I just noticed something. 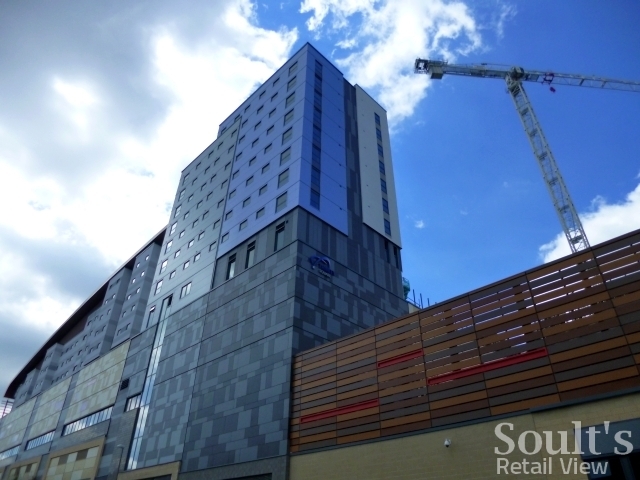 Isn’t it so weird that on one side of the Trinity Square you have lovely new bits, however on the opposing side, there is still all the ugly Wilkinson and all the shops under that ugly lump. Has that Wilkinson’s bit got anything to do with Trinity Square (so it should have been done up) or is it not owned by Trinity so they couldn’t care less? I was only thinking this, as because the shops there will likely get a lesser foot-fall because of all the ugly bits they will have to face opposite.